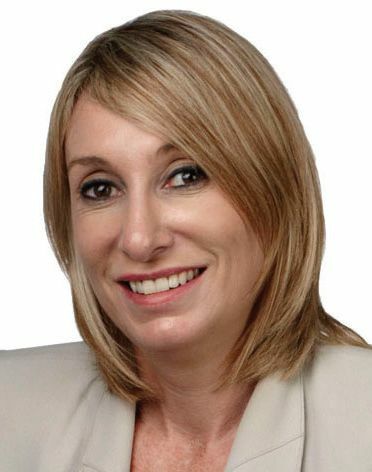 Piper Alderman partner Amanda Banton led the ground-breaking case against Lehman Brothers Australia Limited, finalised in December last year. As a result of the case, the liquidators of Lehman Brothers Australia agreed to settle IMF-funded claims, conditional on Court approvals. The settlement put 69 councils, church groups and charities a major step closer to having their claims resolved for roughly $180m lost on investments in complex financial derivatives known as collateralised debt obligations (CDOs). The CDOs have been sold by Lehman’s Australian subsidiary. In its initial judgement, the Federal Court found that Lehman Brothers Australia, in marketing the CDOs to the claimants, had engaged in misleading conduct and negligence and had breached fiduciary duties and contracts. One Lehman Brothers victim represented in the claim was MontroseAccess, a registered charity in Queensland which provides support to hundreds of disabled children and young adults. Check out who else made it on Australasian Lawyer's Hot 40. To read the full feature, download Australasian Lawyer's Hot 40 2014 feature on PDF.